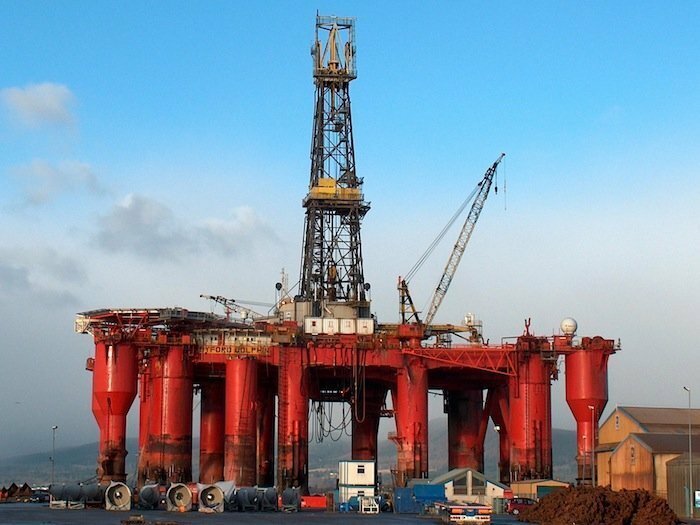 Statoil has exercised the first of four options it has on Odfjell Drilling semi-submersible rig Deepsea Bergen . Statoil originally contracted the rig in May for a one-well contract, with four three-well options. The option has been adjusted to two firm wells with an estimated duration of 75 days. Start-up of the contract is scheduled for either the first or second quarter of 2018 in direct continuation with the drilling program.